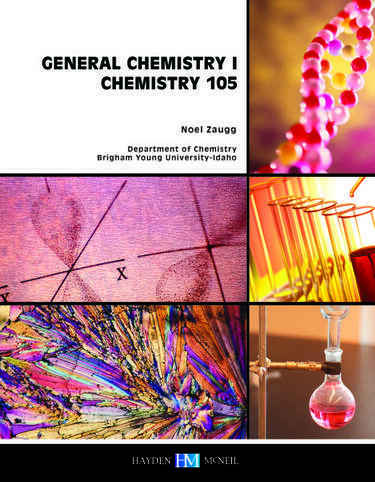 General Chemistry Volume 1 is the text for Chemistry 105, the first semester of a two-semester sequence of general chemistry for science, engineering, and health professions majors. Topics include atomic and molecular structure; chemical bonding; chemical formulas, equations, and reactions, especially those occurring in aqueous solution; the properties of solids, liquids, gases, and aqueous solutions; thermochemistry; and stoichiometry (the quantitative aspects of chemical formulas and equations). Several problem-solving approaches are introduced and illustrated throughout the text. It assumes a reasonable proficiency in algebra.